YPlan is an app for the spontaneous people, who rarely make plans much in advance and and like surprises. You can book tickets to different types of events happening the same night or in couple of days time. The events themselves vary – you can choose to go for a club night in Pacha; stand up comedy in Covent Garden; burlesque show and dinner in Soho; a gig in Camden or a supper club in Shoreditch. Never will you have another excuse to spend a night at home again! Citymapper is the best travel app in the world. It tells you exactly how to get anywhere in London, shows you the quickest way to get there as well as live departures of buses/ tubes as well as the rain-safe way (very appropriate here in London). It even includes all necessary information for Boris bike lovers. There is literally nothing else I would want a travel app to do, that Citymapper does not do already. You can even see how long would it take to catapult you to the wished destination. 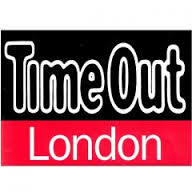 Whereas YPlan is an app for the spontaneous, TimeOut is an app for people who like planning in advance. They have very nice restaurant guides and Top Picks for everything from brunch to burgers and best coffee. It also has summaries for all the best picks for a certain weekend/ week and by keeping an eye on those you can make sure you are not missing out on anything big happenings in London, like Virgin marathon or turning on Christmas lights at Oxford street. 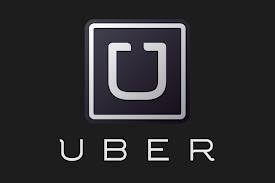 Are you a frequent user of black cabs? Or do you only rarely take a taxi in London? Either way you should check out Uber and Hailo. The drivers however are not very knowledgeable and it does tend to take a while before they actually find you The other problem with them is that the drivers are not always very quickly available in all location around the clock, specially if you are not in central London. 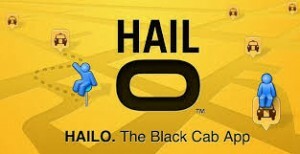 This is where Hailo can help you out. Hailo is an app for the black cabs, so no price advantage, but you almost always have taxis available within 5 min to pick you up and the drivers are super nice and know the whole city by heart (no need to worry about getting lost). Very quick and efficient. Wondering where would be the best place around to sit down for a quick coffee or what is the best restaurant in the area? 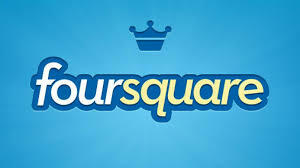 Check Foursquare or Yelp? 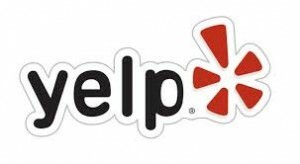 You can find most of the places in those apps with ratings as well as customer reviews and tips, i.e. the wifi password is “xxxx” and try the smoked salmon salad- it is delicious Never ever fall into the tourist traps and visit Starbucks again – instead find the best hidden gems that locals love and discover the cutest independent coffee shops for a whole new experience.